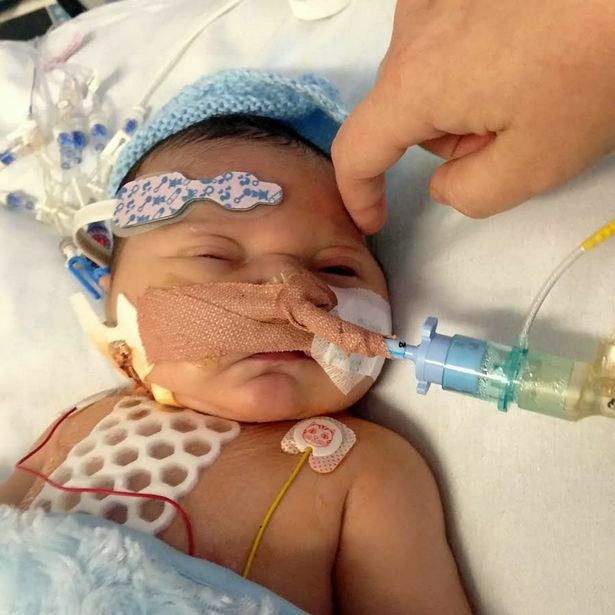 A baby boy has been described as a "warrior" by his family after surviving risky open heart surgery at just four days old. Little Reggie Aslin, who was born with half a heart, offered a pout for the camera after he emerged from the operation with a huge scar down his chest and tubes in his nose. 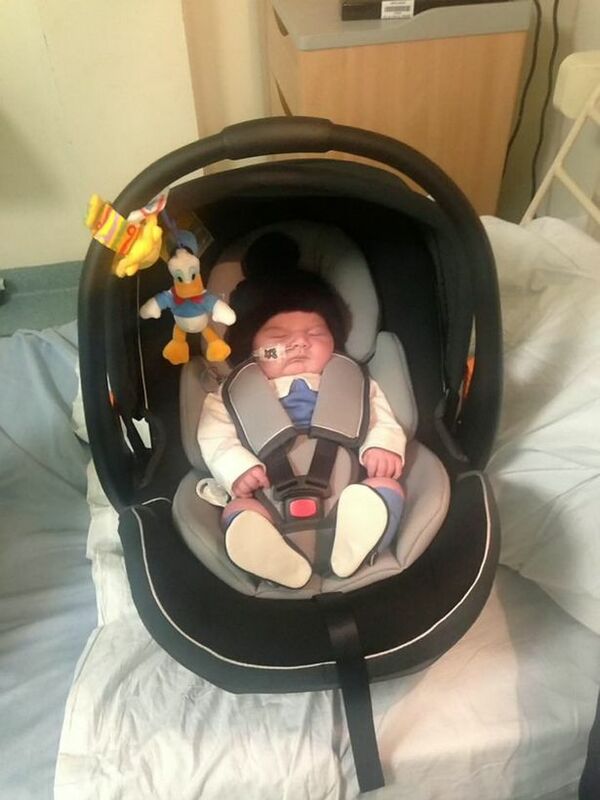 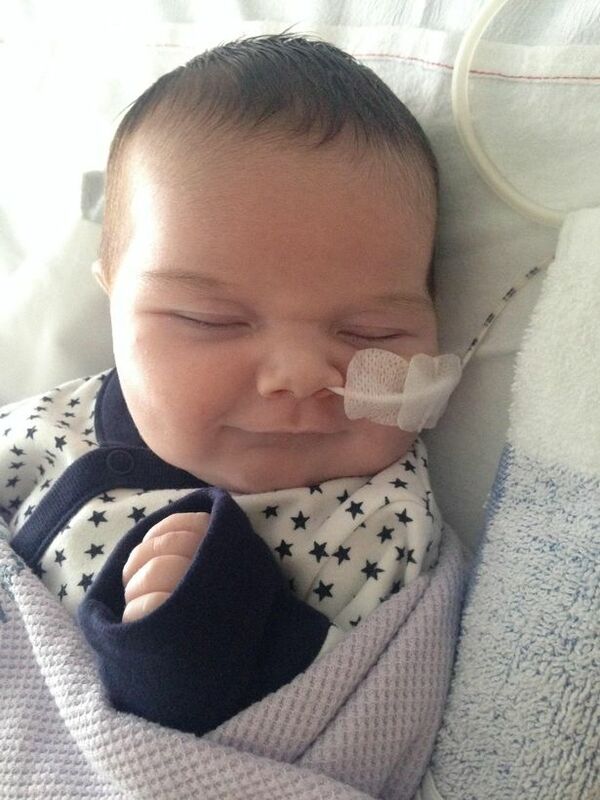 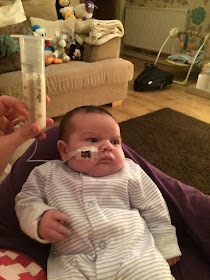 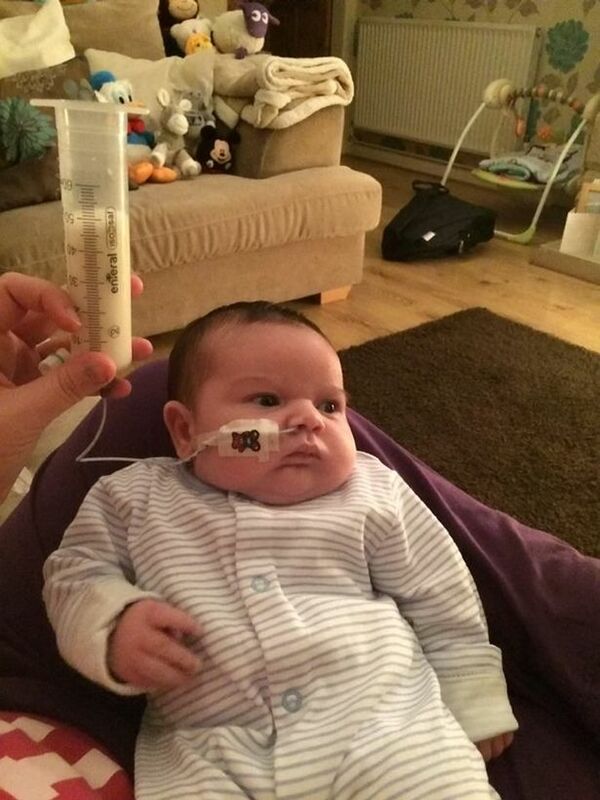 He has finally been allowed to go home after spending the first six weeks of his life in hospital . 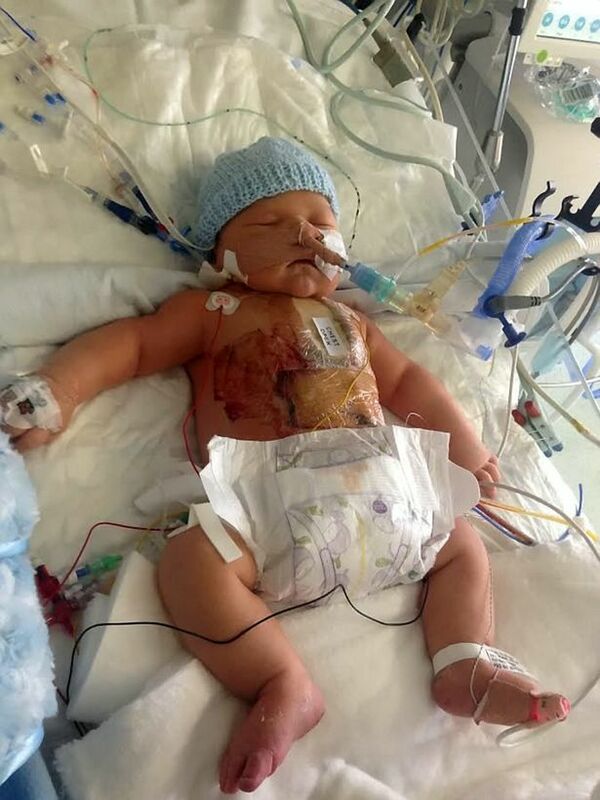 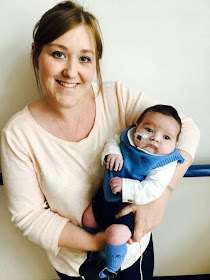 Reggie was born with hypoplastic left heart syndrome, a rare defect which means the right half of his heart doesn't exist.